Pork is one of our favorite meats to cook and grill out. We just love cooking pork and experimenting with fun recipes. Some of favorite recipes are simply delicious and made with with juicy, tender and versatile pork – the MVP of championship-worthy spreads this fall season. 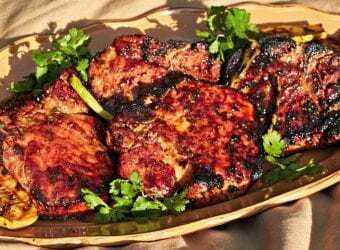 I am excited to share with you one of my favorite pork recipes. This one the entire family loves and I never have a single one left over. 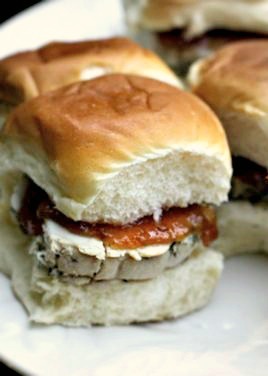 We hope that you love this Roasted Pork Tenderloin Sliders with Apple Chutney Recipe. Place the pork loin on a rack in the roasting pan. Sprinkle with salt & pepper. Combine the herbs in a small bowl with the water. Massage the herbs into the pork tenderloin making certain to cover everything. Roast for 30 minutes. Reduce heat to 400 degrees and roast for an additional hour. Once the internal temperature reaches 155 degrees, remove from oven. Let the roast stand for about 20 minutes. It will continue to cook as it does this. 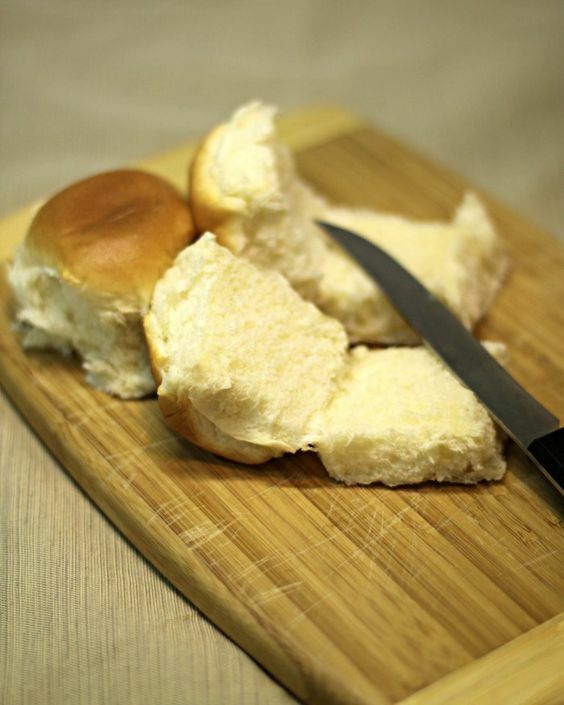 Slice Kings Hawaiian rolls and place on plate. Once the pork has rested, slice and place on rolls. Top with Apple Chutney (recipe posted below). Combine everything into a large saucepan and bring to a boil over medium-high heat. Stir occasionally. Reduce the heat to simmer. Continue cooking, stirring occasionally for about an hour. Once most of the liquid has evaporated, remove from heat. Cool and place into the container. Lasts for about two weeks if refrigerated. 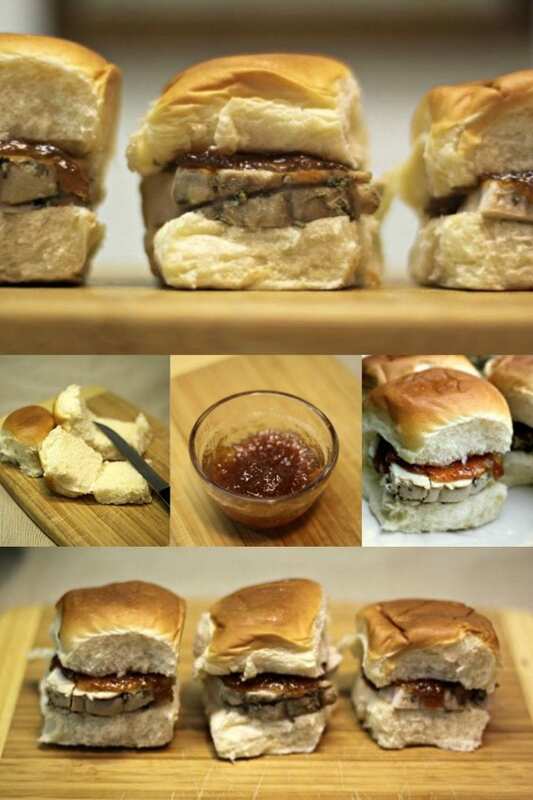 We hope that you are inspired by this Roasted Pork Tenderloin Sliders with Apple Chutney Recipe. Happy cooking! 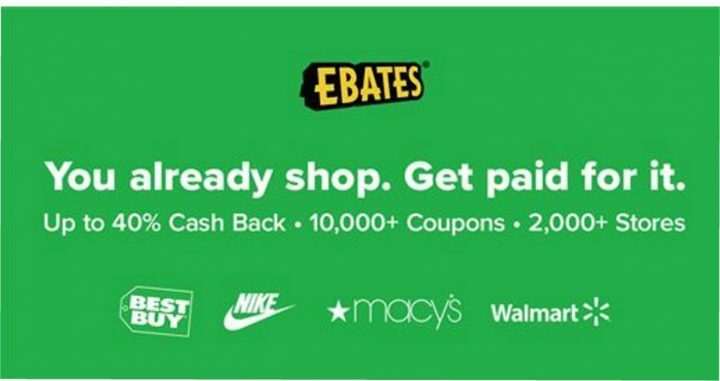 Next Post »Upromise – Earn Cash Back for College with Sallie Mae RewardU Toolbar! Stacie!!! 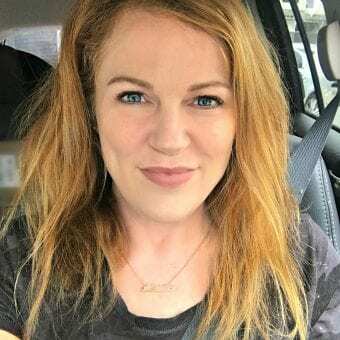 I just realized I’m in your home state now; we’re currently living in Macon, GA (though I have NOT and will not mention this on FB/Twitter/my blog until after the first of the year for personal reasons). I’m only an hour south of Atlanta, curious how close we are to one another. 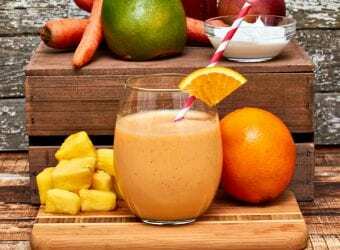 Hope you’re doing well; I just left a link on your Giveaway linky and thought I’d leave a comment on this post–I want to make this recipe; the apply chutney sounds DELICIOUS! Well hi Robin!!! I was actually just thinking about you the other day. We have a really great Facebook group called Georgia Social Media Moms. If you are interested in joining, let me know. It is Secret so no one can see your posts in there. Are you coming to Type-A Parent by any chance. This looks absolutely delicious, I am going to have to try it. This looks so delicious! I think I may have to make these this weekend! Those look amazing and are perfect for game day while still having class! I can’t wait to try them out! OH my, those really DO look tasty! Love the small size! These look great! I bet my husband and kids would love them!! That Apple Chutney looks exquisite! I gotta attempt to make this one!! Those look amazing! Definitely saving this for later! WOW that looks so good1!!! I love chutney and King’s Hawaiian bread! I’m totally going to have to see about making these. Those look delicious! I really love the sound of the apple chutney! Yum! Those sound so yummy and perfect for Fall. Bring on Game Day! 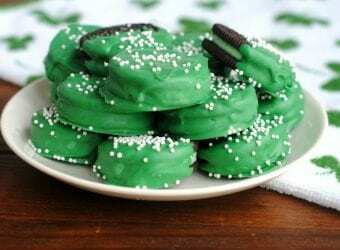 My husband would absolutely love these – I’m going to have to try them! Pinning for later! Sliders are awesome game day, party food or even a fun dinner meal. Sounds delicious. Can’t wait to give it a try. This looks delicious. I want to try this. I know hubby would definitely enjoy eating this as well. Thanks for the recipe. 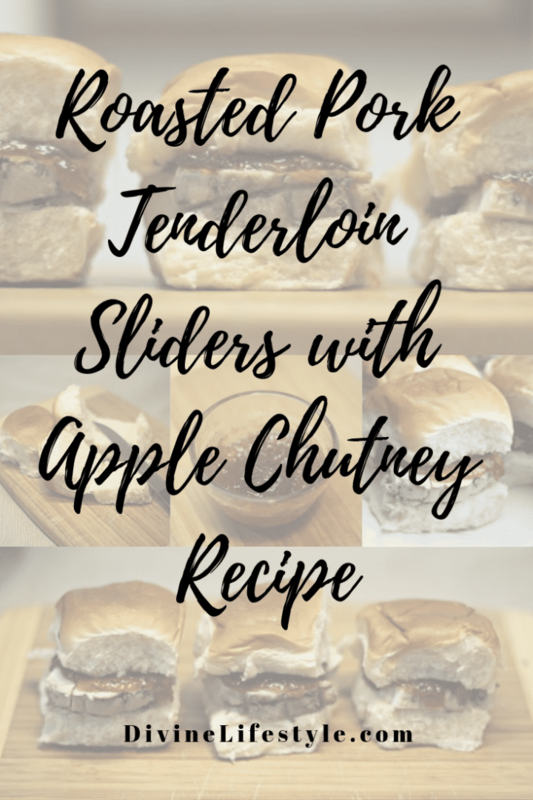 I’ve never thought to use pork for sliders, and the apple chutney is just perfect for Fall weather! TY for sharing. Those look so good. 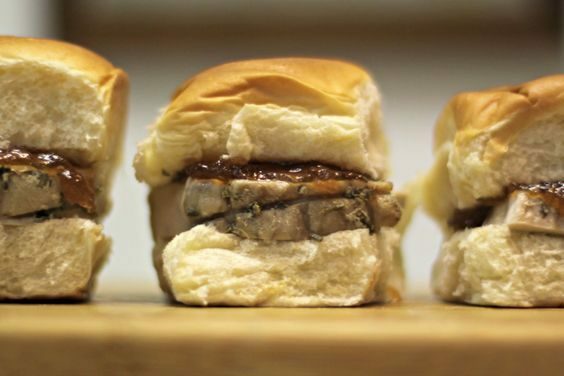 I hadn’t ever thought of using pork in sliders. 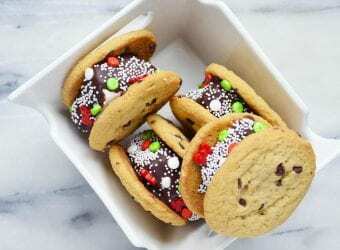 I am so making these this week! Mmmm I love sliders & the apple chutney looks like a perfect combo!! Mmm, yum. 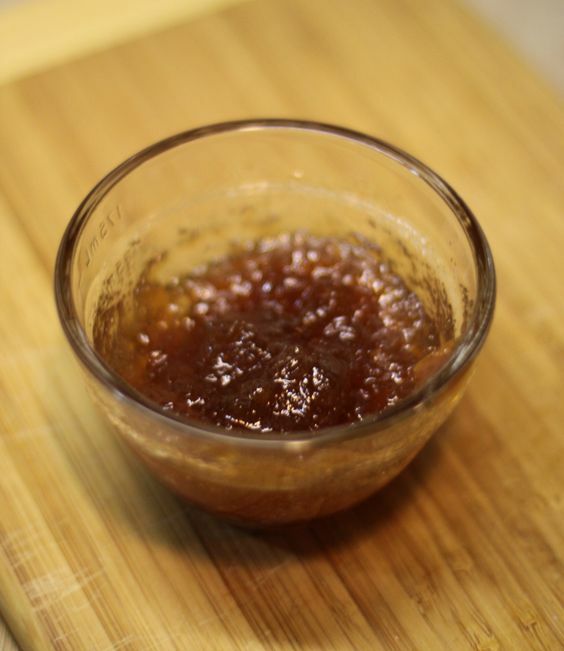 Your Apple Chutney recipe sounds too good. I may have to make this over the weekend and see if it is a hit with our friends. I just had dinner and these look amazingly good! I am going to try these out on next weeks menu! Although I don’t eat meat, I know my husband would certainly love this! I used to eat very little pork, but lately is has been so inexpensive around here that I began to buy and cook it more. It truly is versatile and I have many great recipes now. I like the idea of having it with apple chutney, sounds delish! mouthwateringly delicious just to look at! OMG, just reading this, I can already smell the roasted pork. Yummy! Love this twist on the traditional slider! Apple and pork is such a great combo. Not sure why, but pork and apples, in any type of combination? Heaven. These sound so “refined,” though…a tad more sophisticated than just “pork chops and applesauce.” Can’t wait to try these! I love cooking and serving pork! 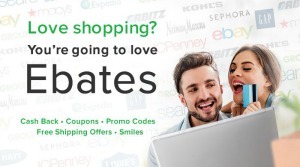 And I also love shopping at my many local Kroger stores. It is very rare for me to find a better deal elsewhere.Your recipes look awesome! These look delicious! I could just imagine the mix of flavors with the pork and the apple. PINNED! Wow, these look amazing! These looks delicious. my husband and i would surely eat this but i doubt if my kids will. Yum! I pinned this and can’t wait to try this! It looks and sounds terrific. Oh my that looks delicious. Now I am starving for some sliders. Too bad its midnight and the grocery store is closed. darn. These look great! My hubby will love them. Thanks! These look really great! I don’t know why, but I never thought of using pork for sliders. The tenderloin is just the perfect size too! The chutney sounds great too – perfect fall slider. I really like this type of pork recipe. The apple chutney looks delicious. What a treat and something new to make for football Sunday parties. These look good! Ive never tried apple with pork-yum! Thanks for sharing your recipe. I am always looking for new recipes to make. I love chutney. I have to try this!